vehicles for customers, trendsetting influencers and valets. and taillamps with total internal reflection (2015). Initial Quality” five times: 2010, 2011, 2012, 2013 and 2018.
? 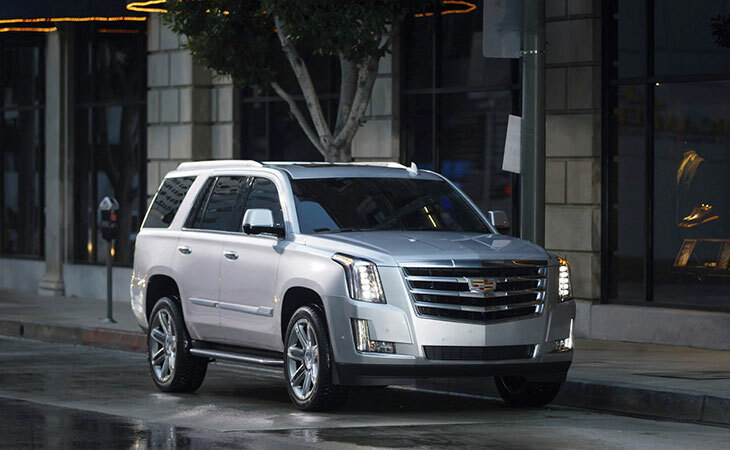 Escalade models have ranked highest in their categories in three J.D. Power Vehicle Dependability Surveys: 2005, 2006 and 2014.
? The first Escalade rolled off the assembly line in Arlington, Texas, on Feb.
8, 1998, and VIN 001 now resides at the GM Heritage Center. 2007-2014; and Gen 4, 2015 onward.